The cat file extension is associated with the CircuitCAM, a CAM software for Microsoft Windows operating system that allows ingeneers to create PCB (Printed Circuit Board) designs. The cat file stores template of PCB design. 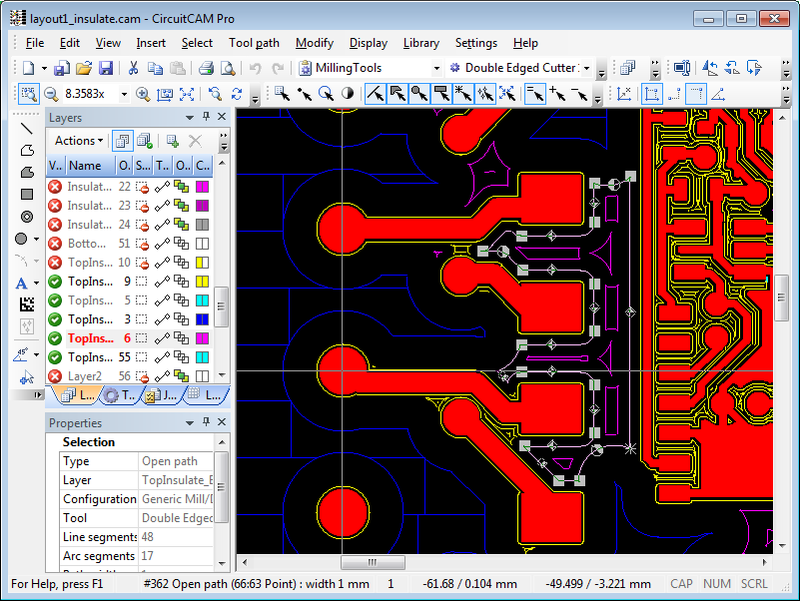 CircuitCAM is CAM modeling tool for designing Printed Circuit Boards (PCB) and other related technologies from LKSoft. Use CircuitCAM to open *.cat design template files. Programs supporting the exension cat on the main platforms Windows, Mac, Linux or mobile. Click on the link to get more information about CircuitCAM for open cat file action. Programs supporting the exension cat on the main platforms Windows, Mac, Linux or mobile. Click on the link to get more information about CircuitCAM for edit cat file action. Programs supporting the exension cat on the main platforms Windows, Mac, Linux or mobile. Click on the link to get more information about CircuitCAM for create cat file action.